Accurate and long-term measurements of sea level, tidal harmonics and tsunami activity are a growing requirement to address global coastal developments and risk mitigation programs. Real-time tsunami monitoring and warning systems are being developed to save lives, model wave propagation and quantify coastal hazards. 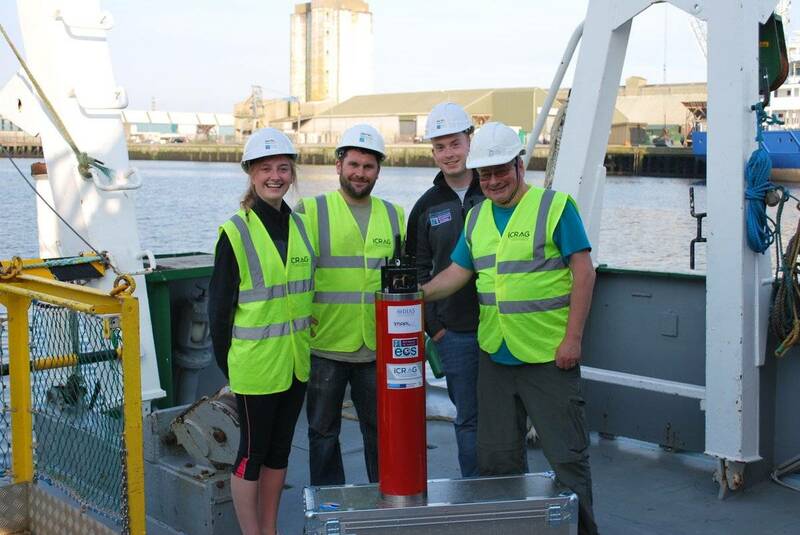 The Dublin Institute for Advanced Studies (DIAS) has recently taken delivery of five new RBRquartz³ BPRs (bottom pressure recorders) from oceanographic instrumentation manufacturer RBR for a long-term research program with the Insitu Marine Laboratory for Geosystems Research (iMARL). The iMARL is a network of deep sea ocean sensors including ocean bottom seismographs (OBS), broadband acoustic sensors, and RBRquartz³ BPRs for measuring absolute water pressure and temperature at the ocean floor. Strapped to deep sea landers, the iMARL network will allow for the detection of offshore earthquakes and offshore storms, as well as noise in the ocean and biologically generated acoustic signals. 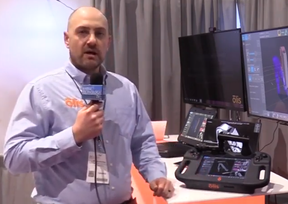 The RBRquartz³ BPR uses an integrated Paroscientific Digiquartz pressure sensor to ensure initial accuracy, resolution and low drift performance. It is intended for deep long-term autonomous or real-time observations of water level and tsunamis, and rated to 10,000m. Despite being located on the sea floor, the high resolution (10ppb) quartz pressure sensor is able to detect 100µm changes in surface water level from 1,000m below the surface. Flexible measurement schedules with continuous, averaged or burst sampling permit applications for tide, sea level or tsunami measurements. The RBRquartz³ BPR comes standard with a high-accuracy temperature sensor and may be configured with an optional 3-axis tilt sensor. 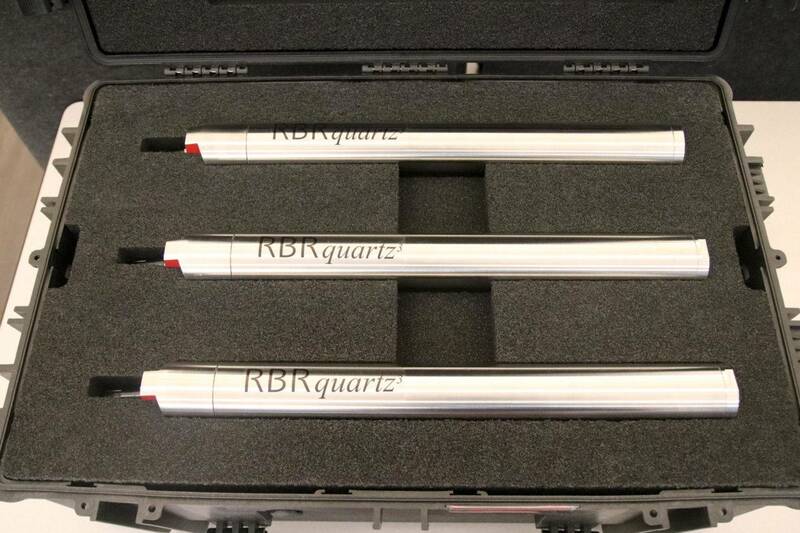 “Through smart sensor selection, careful electronic and mechanical design and incredibly smart signal processing firmware, the RBRquartz³ BPR provides the best data possible to scientists, geophysicists and engineers,” said Wayne Zaugg, a mechanical engineer at RBR. The DIAS RBRquartz³ BPRs are rated to 7,000m and the high resolution bottom pressure measurements are required to observe tsunamis from the deep sea. One RBRquartz³ BPR will become a real-time sensing offshore element of the Irish National Seismic Network and be used to detect tsunamis. Impacts from this program will provide observations to advance natural resources quantification, natural hazard estimation, baseline climate studies, and the monitoring of marine noise pollution. The equipment was funded through an award to the Dublin Institute for Advanced Studies by Science Foundation Ireland with additional support from the Geological Survey, Ireland.